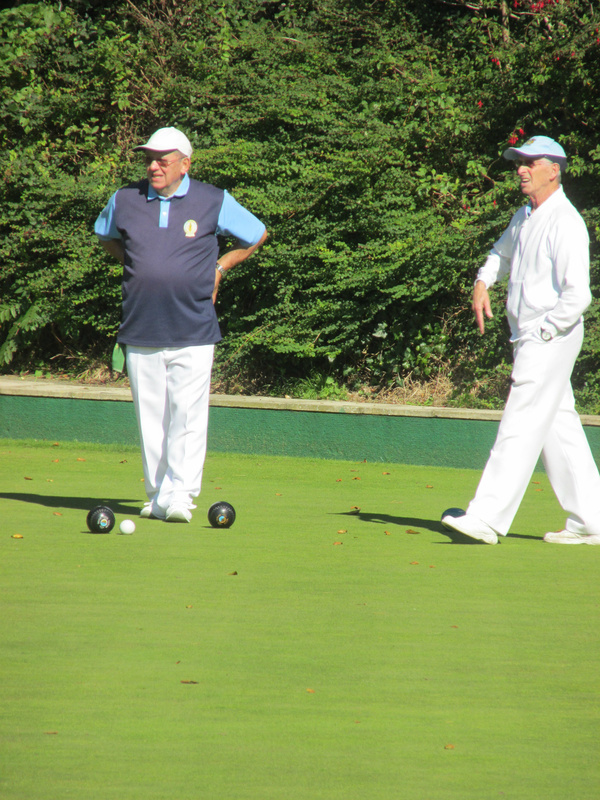 What a beautiful day to end the season! 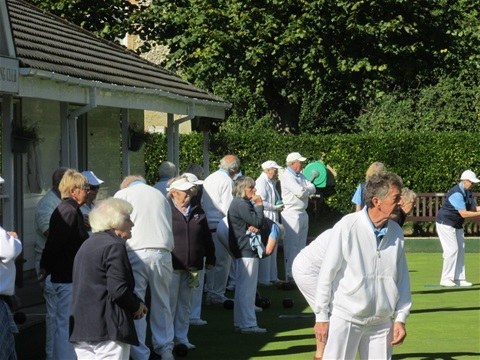 Over forty members took part in a final club game in glorious sunshine, with a “yard-stick” competition. 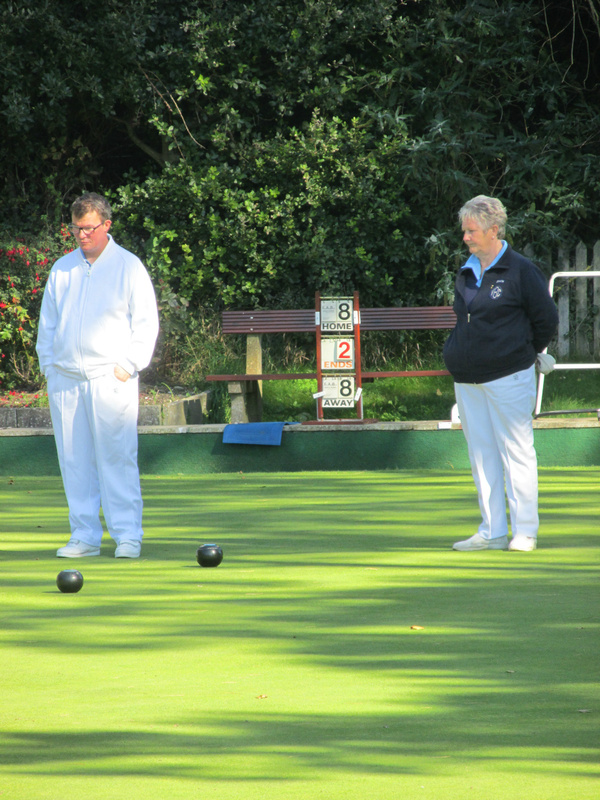 The rink with the highest points score was Jean Elvers, Ian Chewter, Dianne Wilson-Greene and David Stead. Thanks to everyone for supplying the tea and cakes after the game. 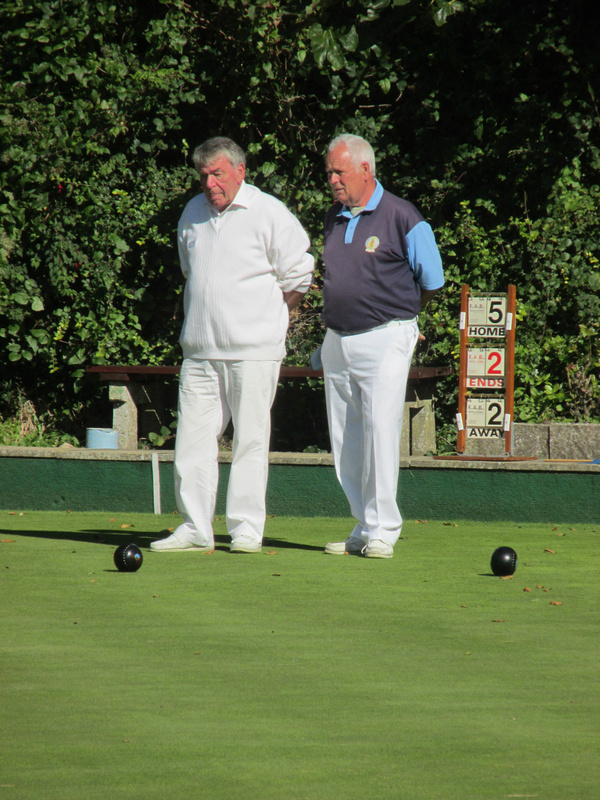 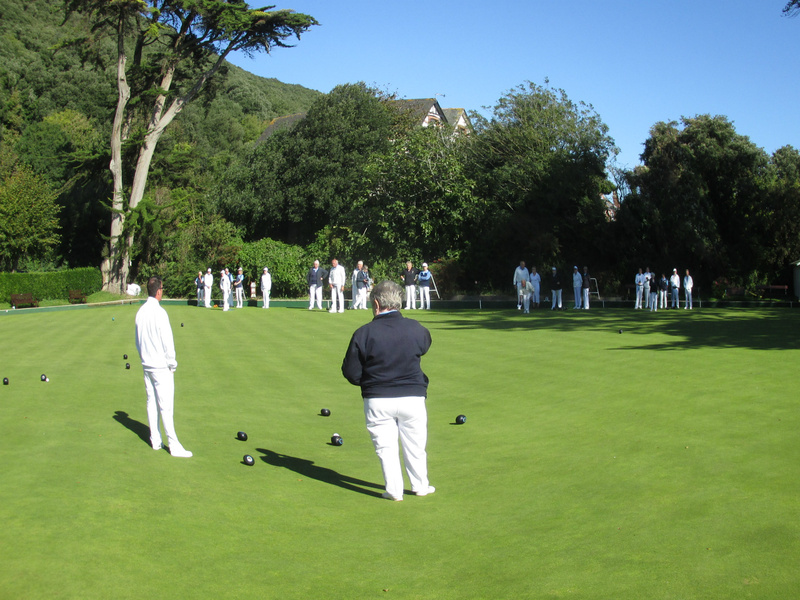 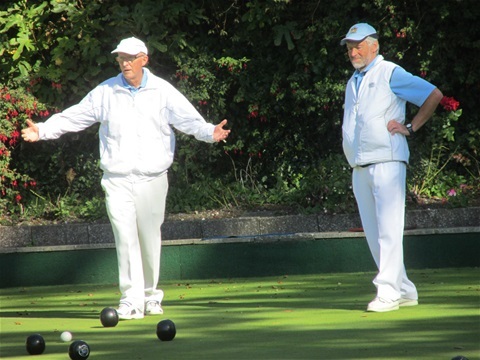 All-in-all, another successful year for Ventnor Bowling Club, both on and off the bowling green.